The Koocare is the premium cover accessory essential for all cervical collar holders. Wearing a cervical collar has never been a pleasure. That’s why The Koocare’s challenge is to bring all the necessary comfort to collar holders. 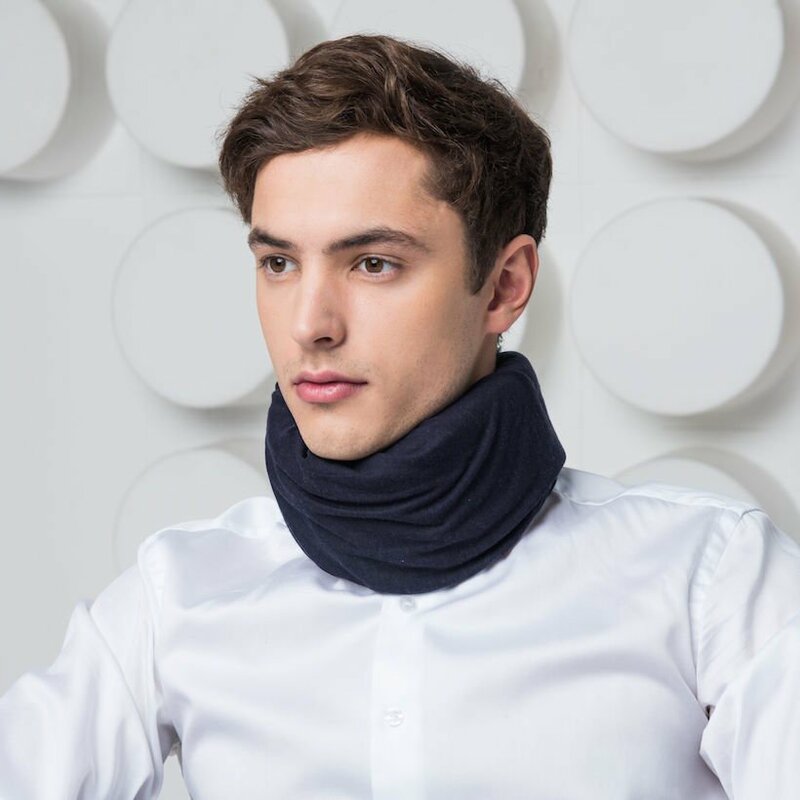 The Koocare, which is the result of much research and experimentation, is currently the most complete solution to make cervical collar holders more comfortable. The Koocare reduces skin irritations, sweating and odor usually associated with wearing a neck brace. We designed The Koocare selecting soft and natural materials coupled with our proprietary technology to increase comfort of traditional collars. 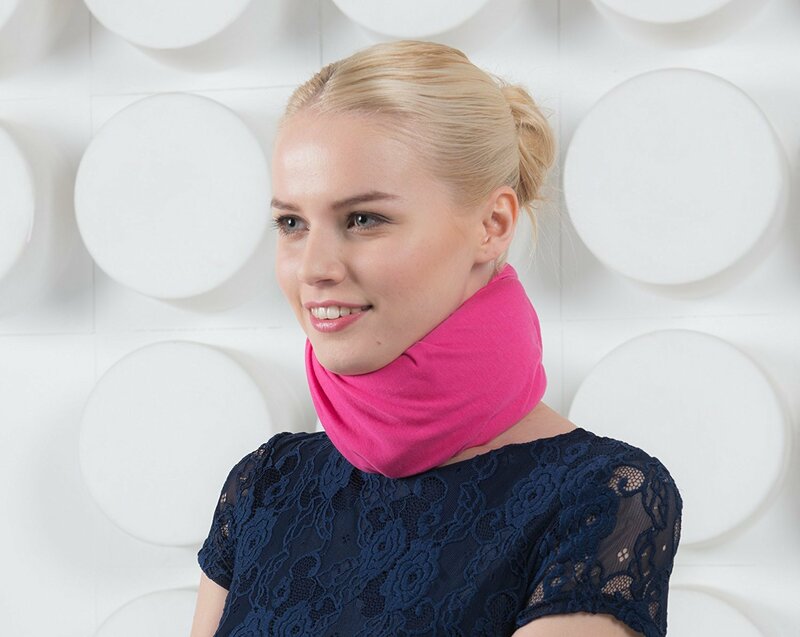 Turning your neck brace into a fashion accessory, The Koocare makes your life easier to live.